If you have ever wanted to get a look into one of America's greatest national treasures, embark upon the Grand Canyon Sightseeing Tour. 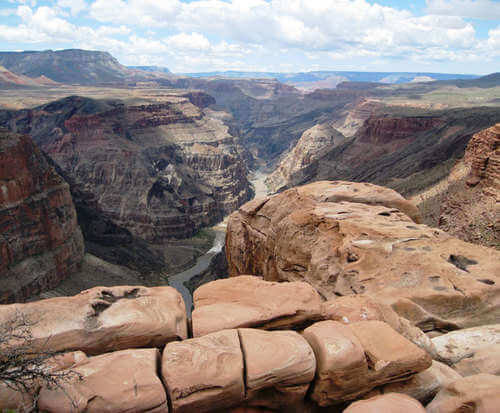 The tour features plenty of fantastic scenery that allows guests to learn about and understand the beauty of the Grand Canyon. With a guided tour, you'll be able to explore the history and geological impact of this national park. 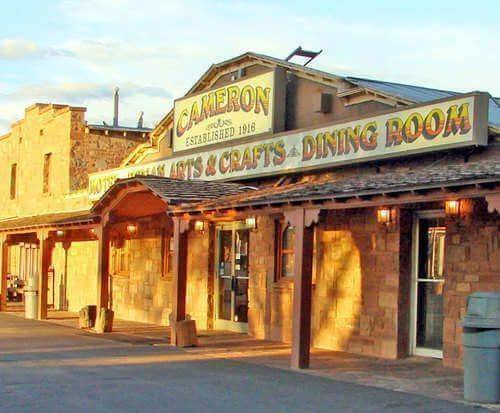 The full day tour also includes a lunch among the red rocks of the canyons, providing the most unique experience in the country. As well as soaking in the views while you eat, you may be treated to the sights of an endangered California Condor or other wildlife. 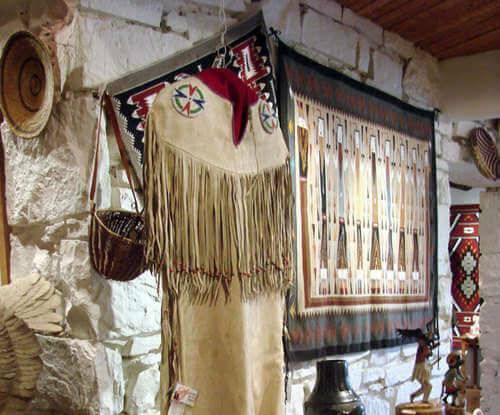 Other highlights of the tour include viewpoints of the South and East Rims, a glance into the San Francisco Volcanic Field, The Little Colorado River Gorge, the Painted Desert, and the Cameron Trading Post.